The incredible superyachts in our exclusive charter collection allow you to enjoy all the usual luxury and superlative service you would experience elsewhere with Oxford Private Travel, combined with the flexibility of choosing a myriad of awe-inspiring destinations within the setting of a single trip. Experience the heady glamour of the Monaco Grand Prix or the refined buzz of Portofino; explore a road less travelled and discover the unusual but no less beautiful coasts of Montenegro and Croatia; wave goodbye to winter blues from the turquoise waters of St. Barths, or venture further afield into the magical islands of French Polynesia. Wherever you choose, there is no better way to enjoy the world's most spectacular coastlines than from the water.  Oxford Private Travel gives you exclusive access to some of the finest yachts in the world, helmed by experienced, knowledgeable Captains, catered by talented chefs and manned by professional, discrete crew. Whether powered by motor or by sail, each yacht has its own style and personality, with interiors by well known designers and toy selections which include everything from jetskis to submarines. We will help you to select a yacht which is cruising in your preferred destination and which suits you and your guests' requirements - whatever they may be. Working with the Captain and our own in-house concierge team, we can also help put together itineraries which, of course, can be changed on a whim - one of the many advantages of a yachting holiday. The yachts available range from 23m (77ft) to 130m (426ft) and can accommodate anything from two to twenty six guests. Our favourites include the 45m (148ft) explorer Big Fish which is equipped to take guests into the furthest corners of the Earth, from Antarctica to the Galapagos. We also recommend the brand new sailing yacht Vertigo, which at 67m (220ft) is the largest sailing yacht ever built in the Southern Hemisphere and features a contemporary, elegant interior by designer to the stars, Christian Liaigre. The yachts featured here are a small selection of the luxury yachts that we work with and is just a taster of what is available. Please get in touch and let us know your requirements - we will send you a personalised proposal based on your specific needs, budget and relevant availability. Totally flexible booking durations - from 1 day to a year! As glamorous or relaxed as you like!